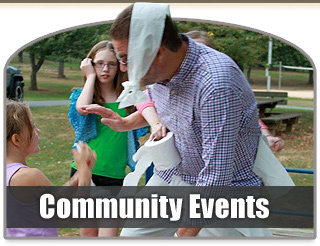 Rotary Club of Hagerstown Charitable Foundation, Inc. 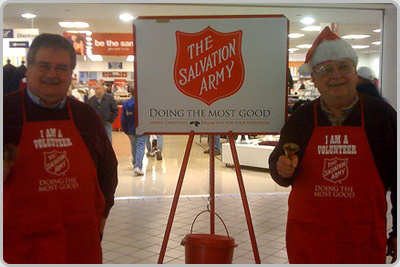 The Rotary Club of Hagerstown Charitable Foundation is organized exclusively for charitable purposes. Such purposes are defined in Section 501 (C) (3) of the Internal Revenue Code. Funding of the Foundation is by monies received by The Rotary Club of Hagerstown, Maryland raised and generated through Rotary Club community fund raising efforts, donations to the Foundation from The Rotary Club of Hagerstown, Maryland, contributions made to the Foundation in memory of a deceased Rotarian, or monies donated to the Foundation for a specific charitable purpose. 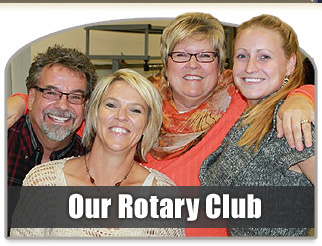 The Rotary Club of Hagerstown Charitable Foundation annually contributes funds to worthy capital expense needs of Washington County nonprofit organizations. 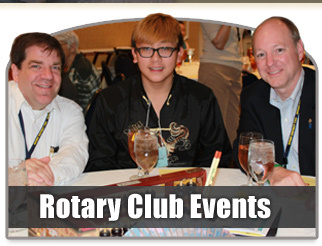 Our club is part of an international service organization, Rotary International. Rotary International has identified six areas of focus and encouraged its member clubs to seek solutions to problems in these areas. The six areas that Rotary International focuses on include: peace and conflict prevention/resolution; disease prevention and treatment; water and sanitation; maternal and child health; basic education and literacy and economic and community development. While applications do not need to be limited to these areas, we want to make you aware that these are the priority needs identified by Rotary. Any organization that wishes to pursue funding from the Rotary Club of Hagerstown Rotary Foundation and can adhere to our criteria for capital expense funding requests is encouraged to complete and submit an application. Examples of capital expense funding are amounts paid to acquire depreciable tangible property or permanent improvements to real property. A capital expense generally must be depreciated over the asset’s useful life. Examples include computers, equipment, furniture, etc. Funding will not be approved for operating expenses. Operating expenses are amounts paid for day-to-day operations, such as rent, repairs, wages, utilities, office supplies, operating expenses for programs your organization may offer, etc. Thank you. The Hagerstown Rotary Charitable Foundation accepts applications each year in early April from organizations in our community. The grant request forms are available on our website in the spring each year, usually by early March. The deadline for submission is typically mid-April but may vary slightly from year to year.